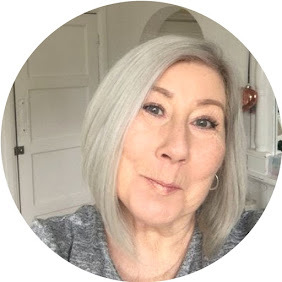 I recently discovered there's way more to Superdrug than meets the eye! 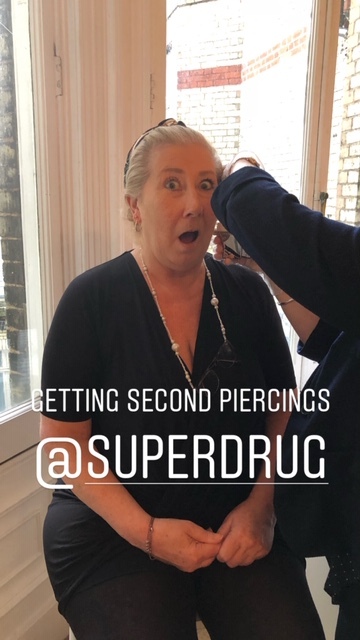 They have launched a new piercing service at over 50 stores, with more planned openings throughout 2018. 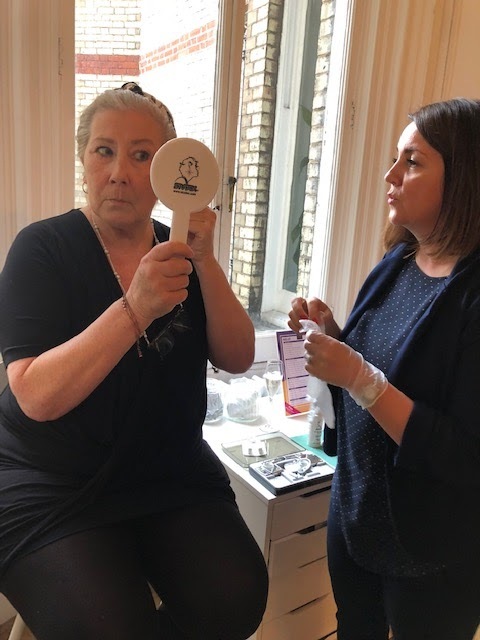 The new piercing offering, the latest addition to Superdrug’s menu of affordable in-store beauty services, is being introduced to 53 stores which are already home to an Orly Nail Bar and will offer ear and nose piercings. Prices start from £10 for a single piercing, up to £34 for a double piercing – dependent on jewellery – and £15 for a nose piercing. 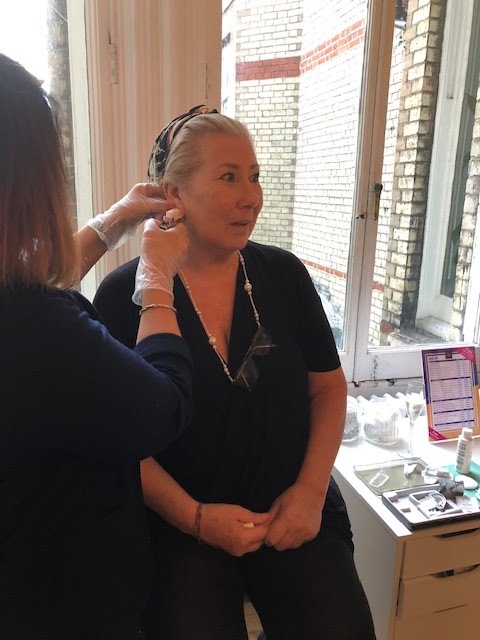 Piercing has seen resurgence in recent years, with celebrity fans from Rihanna and Kylie Jenner to Emma Stone and Jennifer Lawrence all curating multiple ear adornments, while Demi Lovato and Katy Perry are fans of a subtle, delicate nose ring. 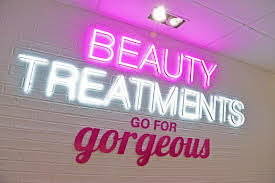 With Superdrug already offering brow and lash treatments at over 300 stores in the UK and Republic of Ireland and 68 Orly Nail Bars, as well as waxing and spray tanning at selected stores, it’s the latest in its ever-expanding portfolio of beauty services for its customers. All treatments are carried out by trained therapists, and no appointments are necessary. As well as Brows, Lashes and Nails the Superdrug team also opened its first barbershop earlier this year at the Fosse Park Store. I experienced this for myself and have to say it was super quick, pain fee and a great experience. I was given full hygene instructions, fluid to use at home and within less than 24 hours I couldn't even feel that they had been done! Post contains gifted brand/agency samples unless stated, may contain affliate links.